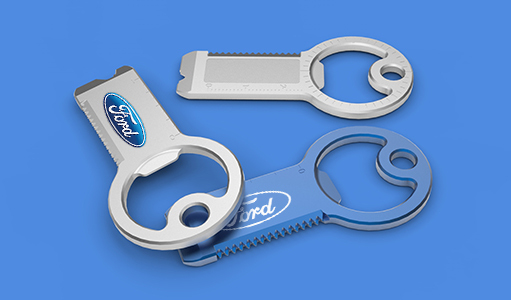 The Loop is a micro USB cable that magnetically loops around your keychain for convenient portability. Keep the Loop close by and always have a charging cable on hand. 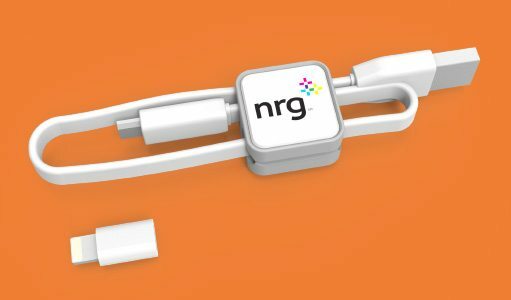 Connect your devices to a portable charger, a wall adapter, or your computer / laptop. 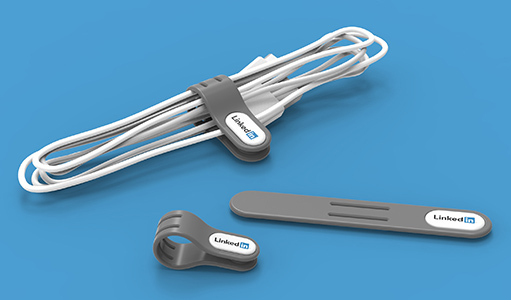 The flexible cable makes the Loop a fun & practical addition to your tech gear. Consider adding an MFI Certified apple lightning tip for Apple users. Packaged in a clear blister packaging. 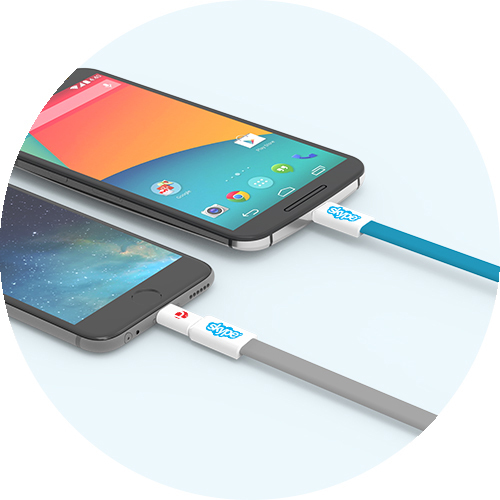 Micro USB end of the cable can be branded with a 4CP color logo. 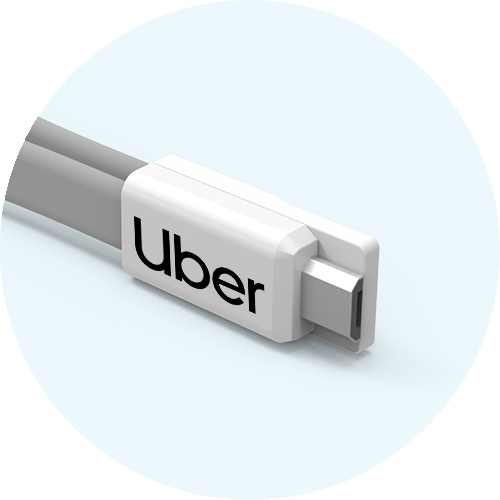 The Loop features magnetic cable ends for easy portability. 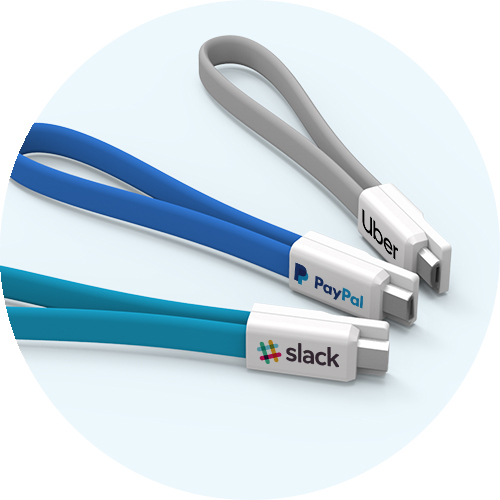 You can loop it around a keychain so that you always have your cable handy. The Loop comes in 3 different colors of flexible silicone making it the perfect candidate to match up with brands. 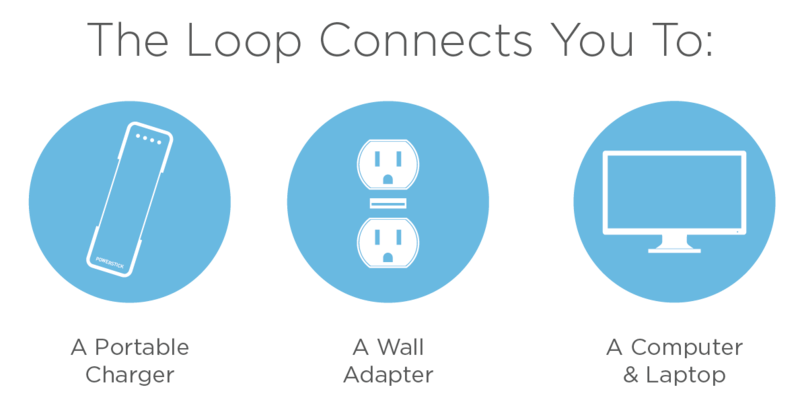 The Loop can be used as both a charging cable as well as a syncing cable. It’s compatible with Android and if you get the optional Apple Tip, the Loop can be used with Apple Devices. Choose between two packaging options to best fit the budget. 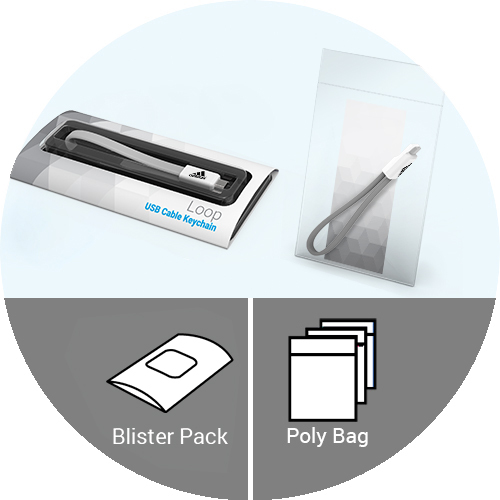 Blister Pack or Poly Bag.